Project 1590 stems from a small group of Fairmont residents dedicated to improving the quality of life in our community and the surrounding area. 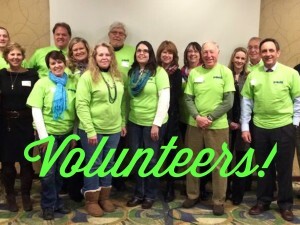 A steering committee first met in July 2014 and has grown to more than 30 members. The small group now has a board of directors and a very active steering committee. Project 1590 is looking for members to join the committees that are currently forming. Each Project is looking for Committee members. Contact the Chair of the committee (listed on project page) you are interested in learning more about! We want you to be involved too! I am interested in getting involved.